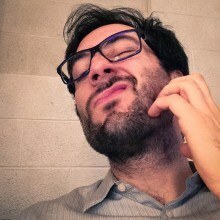 / Itchy Beard? Here’s How To Deal With It. Moving from stubble to beard because your girlfriend loves it? 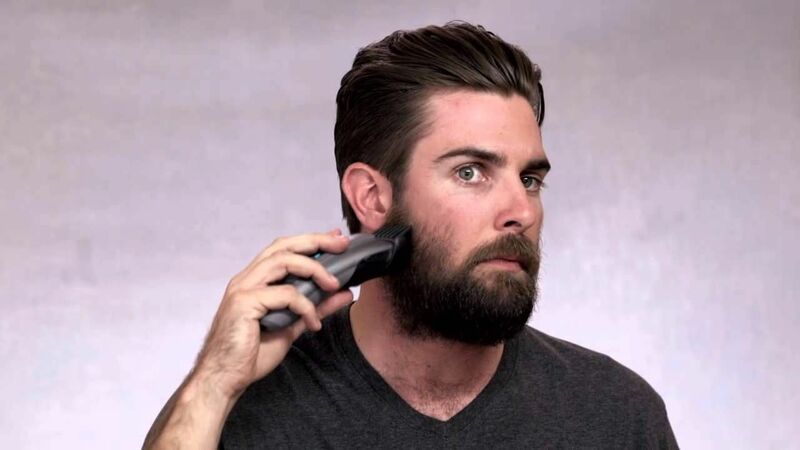 Maybe you are a Pogonophile and this time going to try full beard styles. 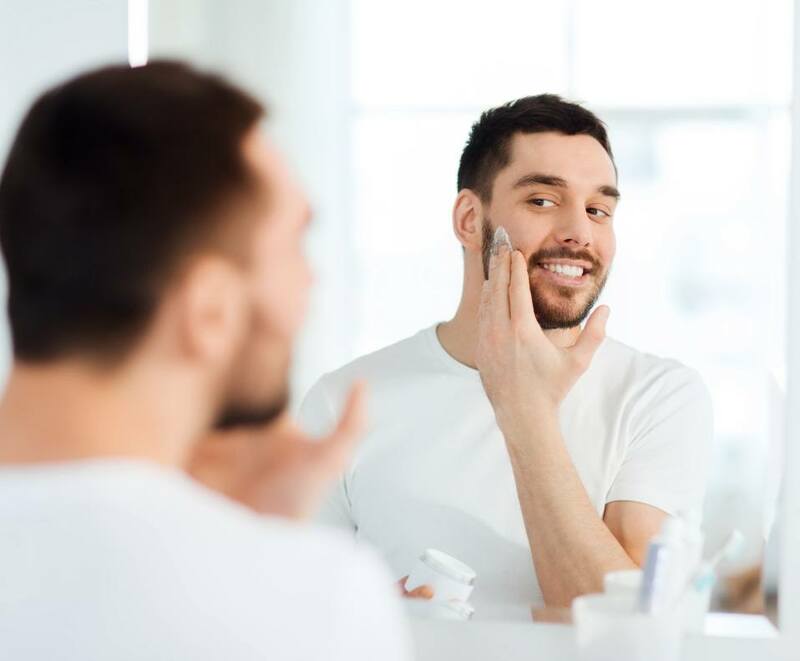 But just imagine – on a romantic dinner table or at the moment when you are the cynosure of all eyes, you drive to madness by an itchy sensation in your full-of-potential beard. It feels yucky, doesn’t it? 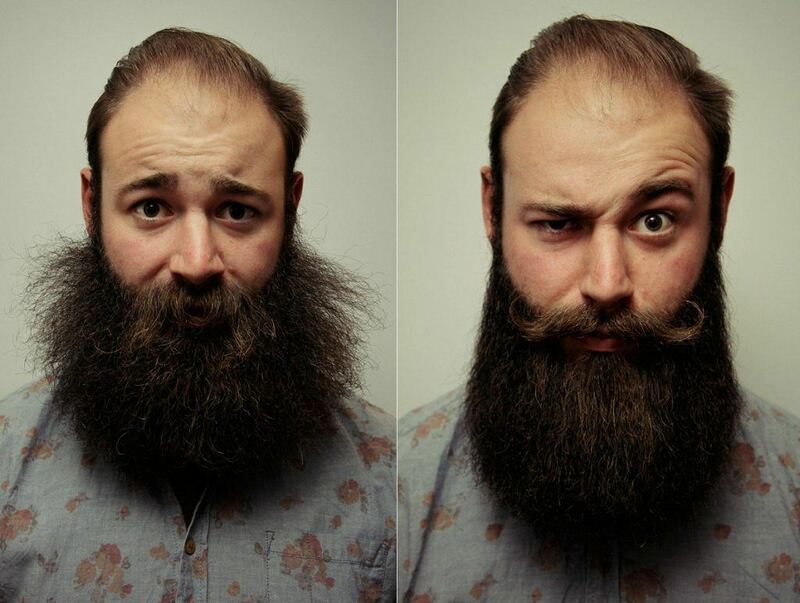 Take our words – If you want the trendiest beard styles, you must be ready to combat itchiness. The good news is that beard itch is temporary. It’s a part of the styling process and lasts for around three weeks only. It itches because our skin is getting used to the new growth. But what about the moments when itch annoys you like hell, and you feel like shaving it off. 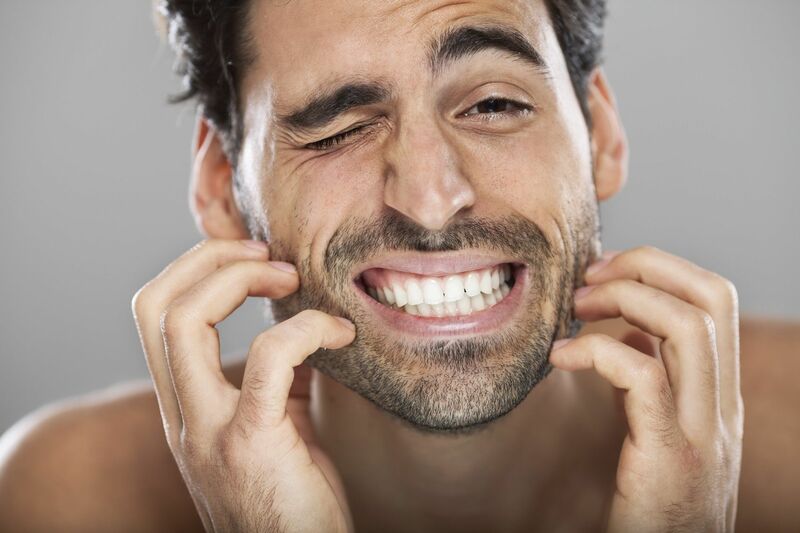 Rest easy and read ahead useful tips to cure beard itchiness! Good question! Shaving is the first culprit. You sharp your facial hair by razors throughout the year, and once they start growing, it starts irritating. Beards also pick dust, dead skin and food particles easily that makes your facial hair itch. 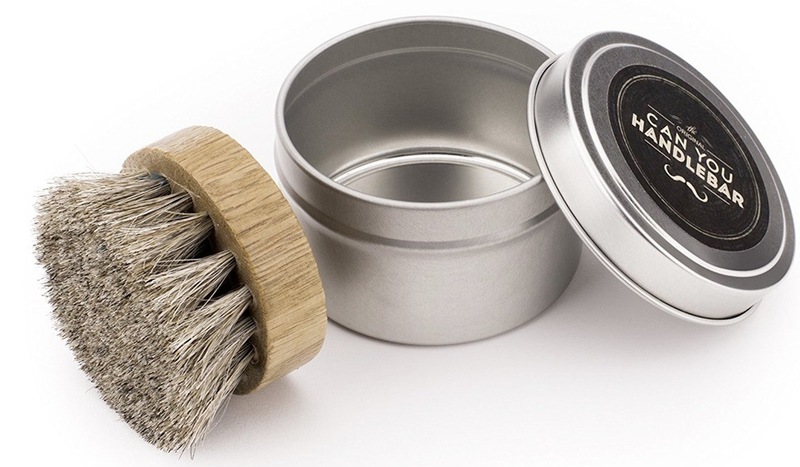 Shampooing your beard relieves itchy beard instantly, especially when you have a long day outdoor. But if you feel that your shampoo is not working well, look at its ingredients. Dispose of it if it doesn’t have natural ingredients and move to a product enriched with 80% mix of skin-friendly organic ingredients. Organic shampoos keep your facial hair softer, more manageable and healthier and are a cheap alternative to expensive well-known brands. After a few uses, you will notice itchiness gone. Shampoo at its own is not enough for beard care. For the best results, condition it after every wash is a must. You can use any good-quality conditioner with skin-friendly natural ingredients. Conditioners lock the moisturizer in the skin and keep the facial hair softer. It also prevents split ends, another cause of beard itch and the foremost reason why women use conditioners. But remember, the product is supposed to take care of facial hair, not your skin. So, don’t rub it into your skin to avoid oily skin and greasy bread. A softer and healthier beard needs moisturizer, and beard oil does the same. These oils have natural ingredients like jojoba oil, argan oil, coconut oil, hemp seed oil, etc. that are proven to care your facial hair, skin and keep them hydrated. Beard balm also makes a great alternative to the oils. Both have common ingredients except the additional natural butter and beeswax in the balm. Beeswax gives it the solid form while natural butter melts the balm when scrubbing on the beard. Use a brush with natural hair and a solid backbone. Every stroke takes away all bad stuff and leaves clean beard. 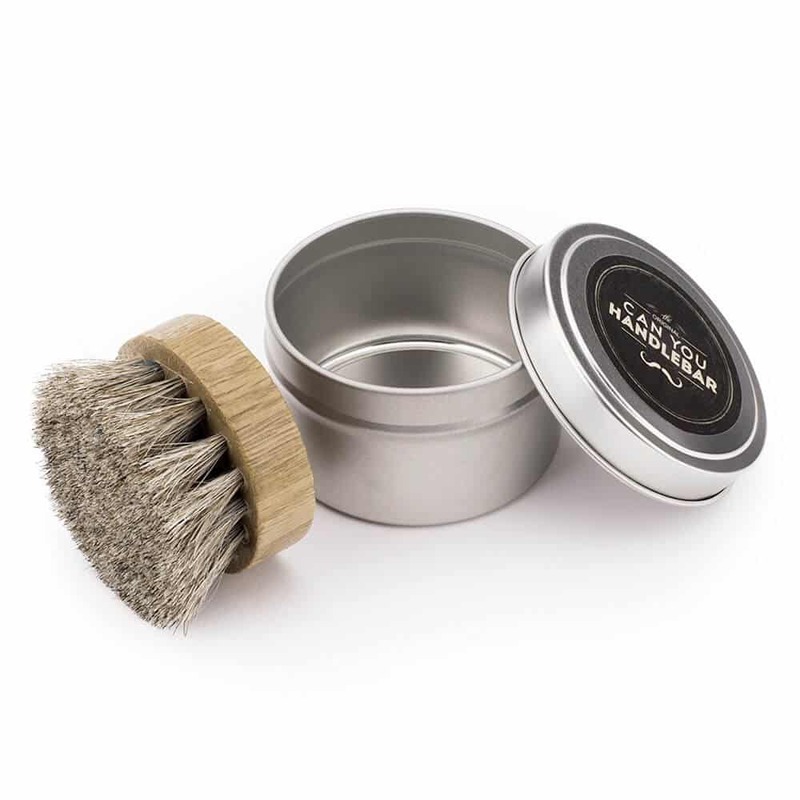 Brushing also stimulates the production of hair’s natural sebum oil and keeps beard nourished. Trimming keeps the split ends and spear-like hair follicles away. 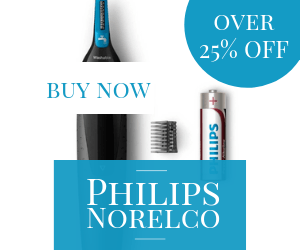 Use the beard trimmers, razors or scissors to trim your beard and keep it tidy and itch-free. Bonus Tip: Start with a good dietary habit and then pay attention to beard grooming using the tips give here.